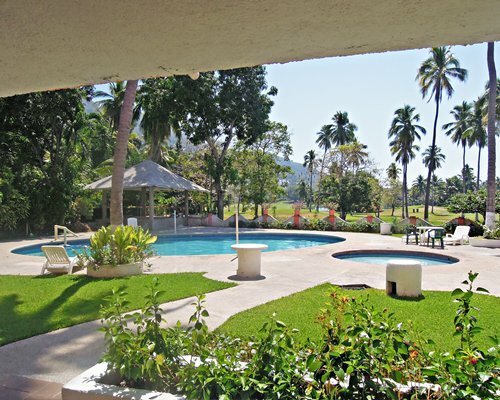 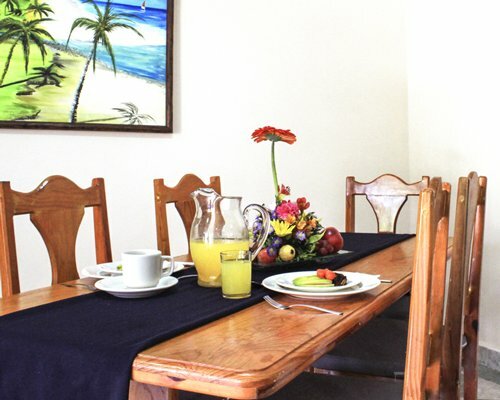 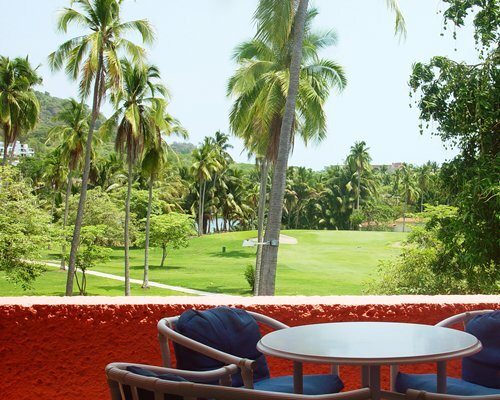 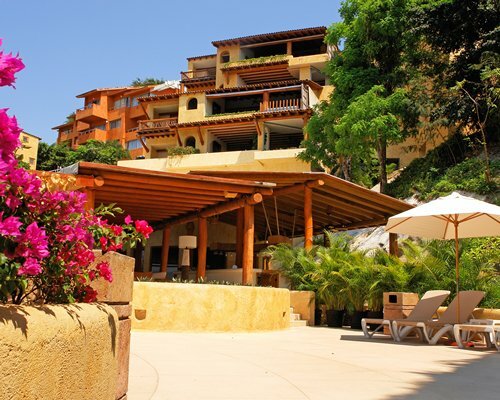 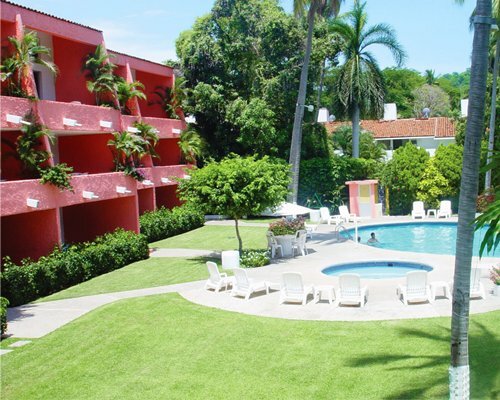 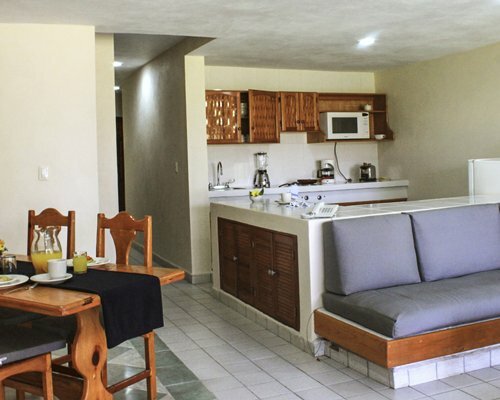 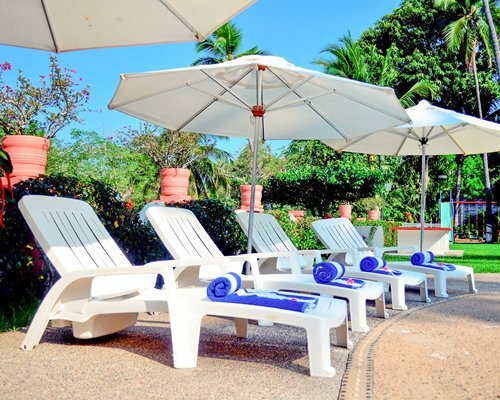 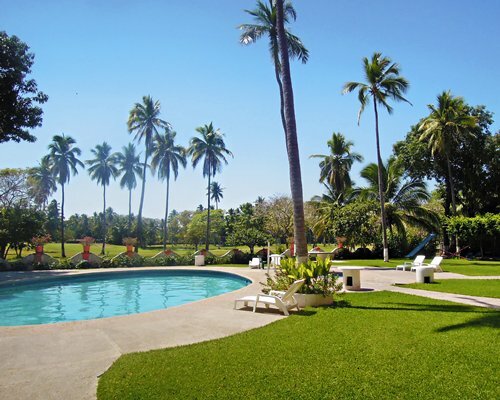 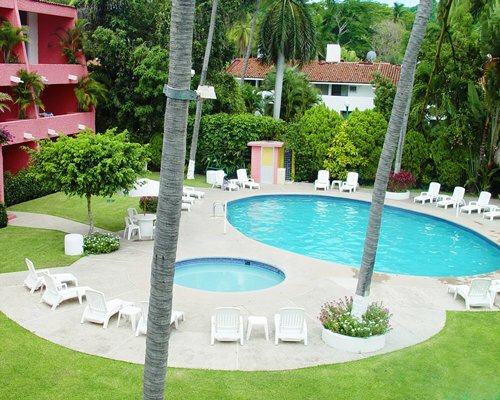 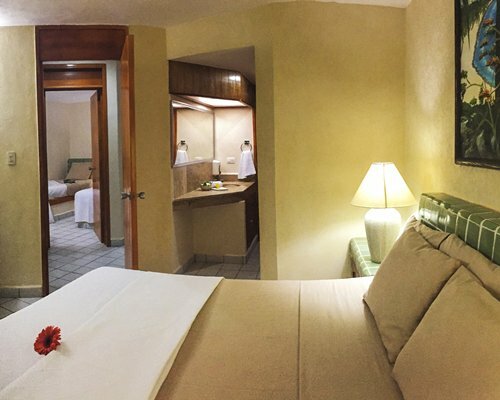 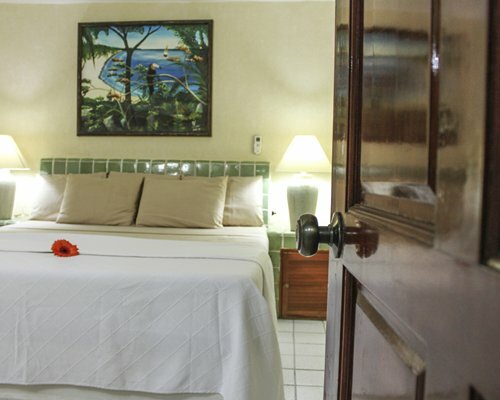 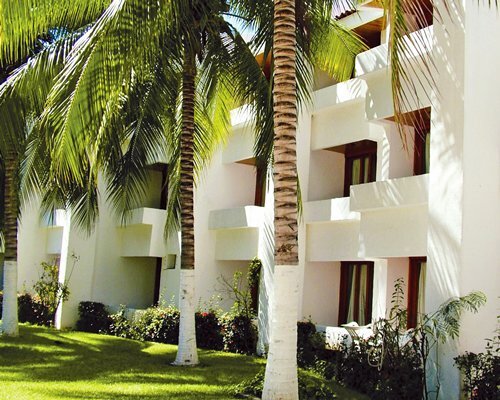 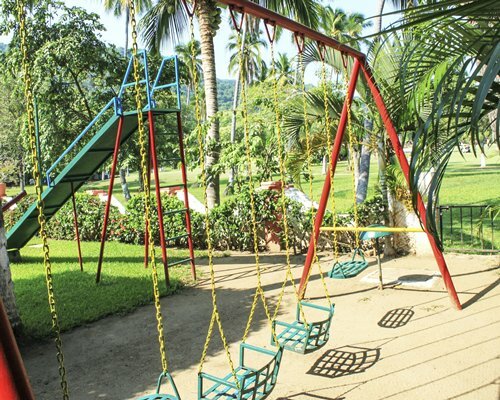 Use these spacious rooms as a corner of fun for your family, as a starting point to enjoy the most of Ixtapa Zihuatanejo, or as the perfect getaway for your break. 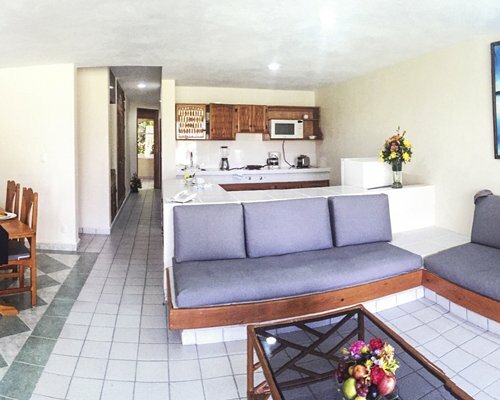 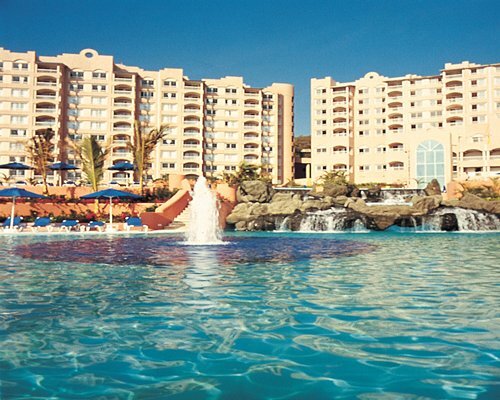 For its spaciousness and comfort, you will not want to ever leave. 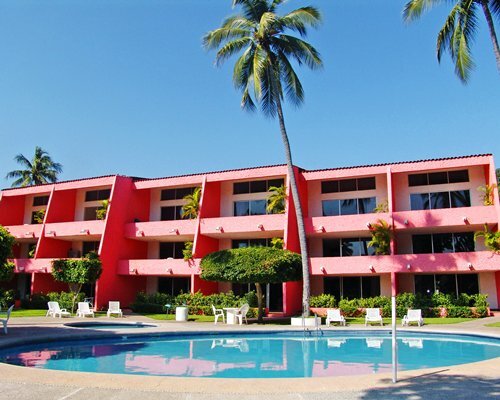 Services: Air Conditioning, Bathroom Amenities, Cable / Satellite, Coffee maker, Kitchenette, Dining room, Blender, Microwave oven, Grill, Cutlery, Refrigerator, Shower, Living room, Wake Up service, Purified Water System, Sleeper sofa, Phone, TV, Terrace, Dresser.